A short while ago, reports surfaced of Apple testing an iPad mini 2 packing an A6 processor, but notably, bereft of that elusive Retina display. Just when we suspected all hope was lost of seeing a beautifully crisp resolution to suit the slick design of the smaller Cupertino tablet anytime soon, The Wall Street Journal has waded into the argument to suggest that, in actual fact, a Retina iPad mini may well make it out to the market this year. Citing the all-too familiar "people familiar with the matter," the WSJ notes that Apple’s supply chain is bracing itself for the production of the second-gen iPad mini for release in Q4 "that will likely feature a high-resolution screen from Samsung." Of course, we’ve seen plenty of evidence that Apple has been trying to decrease its reliance on its bitter rival, but with Samsung being something of an LCD specialist, the fruit company’s manufacturing structure seems lost without the involvement of the South Korean electronics giant. The report notes that the tablet, which many have naturally labeled as the ‘iPad mini 2’ will "likely" be of the same size as the current model, but considering how celebrated and revered the iPad mini is in terms of design, this is by no means a bad thing. One more thing… the report also states that the new iPad mini will come in different color options, just like how the iPod touch does. This would be a good move from Apple, since it will provide users more buying options rather than the simple black and white iterations. While the iPad mini has been a runaway success just like the larger model, its lack of a Retina display does let it down quite considerably. 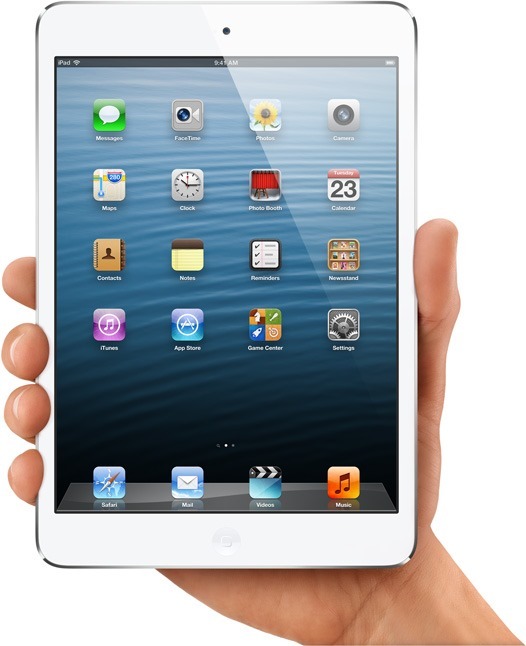 Apple began pushing the boundaries of resolution back in 2010 with the introduction of the iPhone 4, and with the full-size iPad also offering incredible sharpness, it’s high time the iPad mini was the recipient of similar treatment. 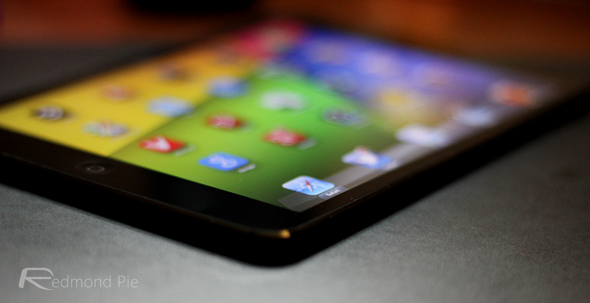 With conflicting reports currently in circulation, it’s hard to tell whether, in fact, the next iPad mini will have a Retina display. Most speculation hitherto has suggested that Apple has had issues with yield, and thus the Retina iPad mini would probably be on next year’s agenda. But with the WSJ usually fairly knowledgeable with this kind of inside information, we’re keeping an open mind at this point in time. As somebody who is waiting for a Retina display before purchasing the iPad mini, I do hope the Journal is onto something here, and if the A6 processor is also factored in, the iPad mini 2 would be a hard one to pass up on.